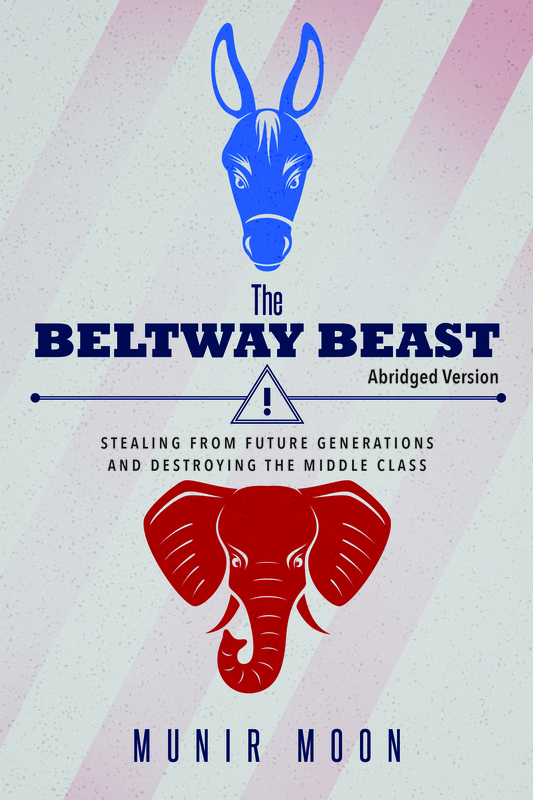 The future of millennials is being stolen! Confessions of an Old Man is about how next generation is being robbed of their future and what can they do about it. 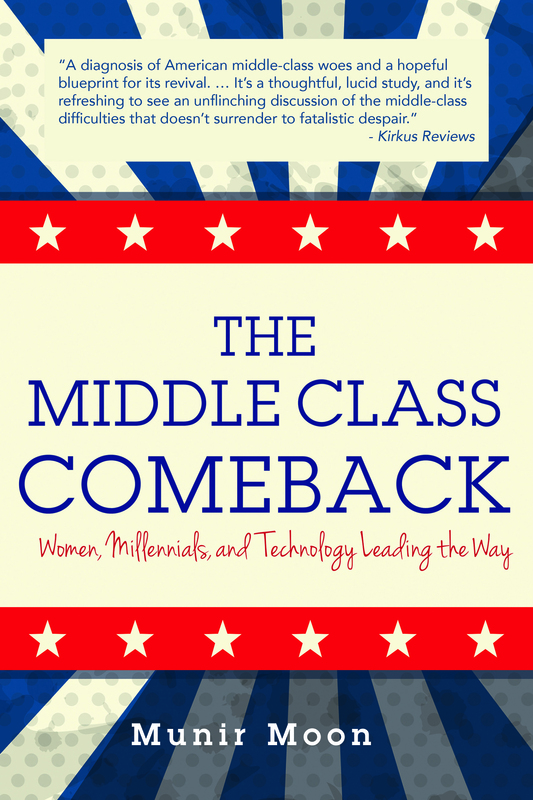 The goal of the book is to get Millennials angry enough to actively engage with the American political system and take control of their destiny instead of their future being decided by rich old white men. It is a statement of collective guilt that places the responsibility on my generation, the baby boomers, for dealing a bad card to their children and grandchildren. My generation controls the Congress, the Supreme Court, and the presidency, so we cannot shirk from the responsibility. Munir Moon is a former financial industry executive, a successful small business owner and an author of three books. Moon spent eight years in the financial industry, starting at Chase Econometrics and ending at a savings and loan association during the 1980s. He was a firsthand observer of the financial crisis in the 1980s, which resulted in the demise of the savings and loan industry, to be repeated in 2008 in a different form. Having a son born with cancer who survived numerous surgeries, he has experienced the best and worst of American healthcare system. As a businessman, he appreciates the impact of over-regulations, taxes and globalization.